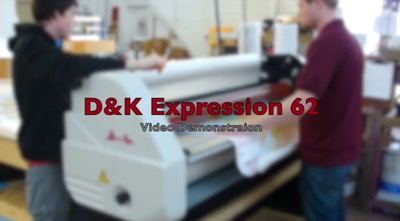 Print finishing automation is a must in today’s competitive printing business. 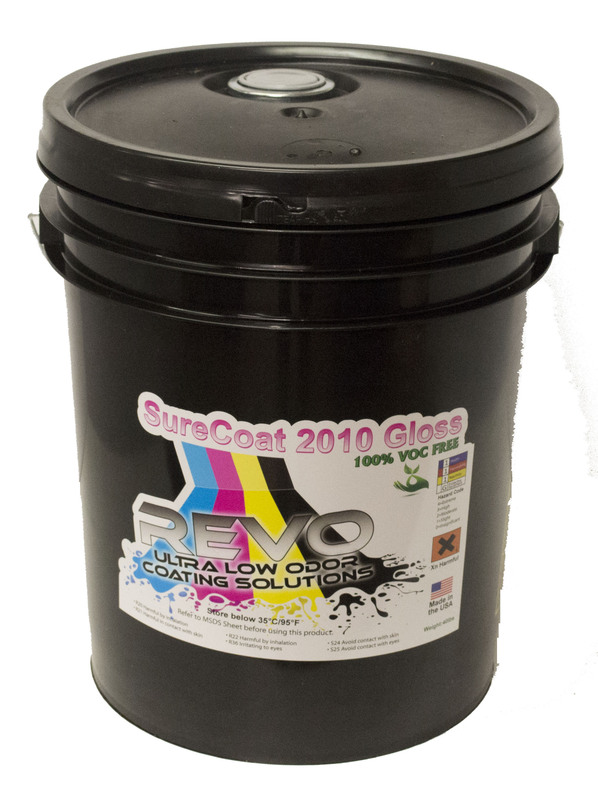 There are several machines available to help with further automating projects for the smallest print shop. MBM and Duplo both have an automated slitter, cutter and creaser that can automate what would once be a manual process on three different machines. Figuring out the right all in one slitter cutter creaser system involves evaluating the functions needed along with its cost. Of course, from the end user perspective or to that of the small business owner, these technical details spell the difference between hundreds of dollars in savings or the potential for long term gains. In the printing business, efficiency and streamlining issues such as wastage and additional processing input take not only time but also valuable resources. When taken in the longer run these could account for a significant amount of money. This is an essential factor when comparing the MBM Aerocut G2 with the Duplo DC 645. The two machines are almost on equal terms save for a few differences. While the DC 645 could handle 26 sheets per minute and the G2 could handle 20, it would be noteworthy to highlight that the G2 handles an additional process in that it could also score and perforate aside from the standard slit, cut and crease that the DC 645 does. Both of these machines handle the feeding the process slightly differently. 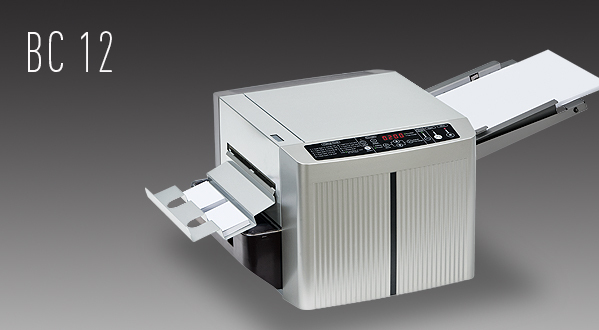 The DC 645 uses a belt suction system while the G2 uses an air suction system. However, the main difference is in the G2 which incorporates a nifty feature that allows for an automatic reversal and auto re-feed system for correcting errors. This is a crucial point in a creaser that could save any job order a lot of time. Now when it comes to selecting an all in one slitter cutter creaser system you should also take note of the options that are provided in the purchase itself. 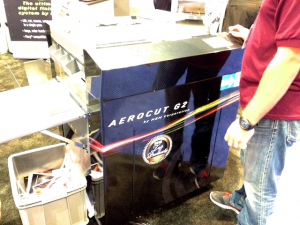 The main advantage of the Aerocut G2 is that it is an all in one solution that is sold as is. The DC 645 sells the machine on a modular basis meaning you have to purchase additional components for specific requirements. This is a key deciding factor that should not be overlooked. For one, the additional cost introduces another factor into the equation. For small job orders or for the small business, this could mean the difference between profitability or loss. All in all, the two machines are both versatile and dynamic in the fast paced world of printing. Their performances are almost at par with each other save for a few minor technical differences. Both could be a valuable asset that could improve your operations through the streamlining of specific finishing functions. How each would suit your requirements would totally be up to you.